Jared Unzipped: What's The Difference Between Jam And Jelly? Rest easy, my fellow foodies. I quickly discovered the answer with a little bit of research. Jam is prepared by using crushed fruit initially. The fruit is then cooked with pectin, acid and sugar until the concoction becomes a spreadable mixture. Jam has a natural, uneven texture. Alternatively, jelly does not have any pieces of crushed fruit in its composition. 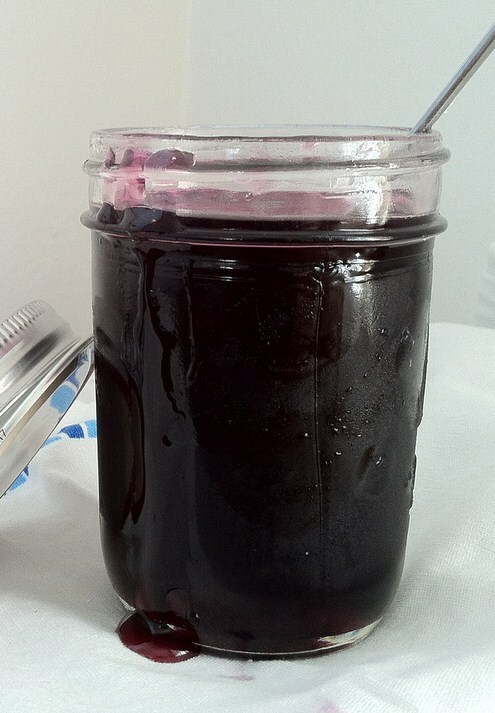 To create jelly, fruit is cooked thoroughly so that its juice can be extracted. That juice is then strained through a jelly bag, boiled with sugar and sometimes pectin. Once allowed to cool, the jelly takes on a smooth, gelatin-like shape that molds to the inside of the container it is placed in. Of note, preserves aren't like jam or jelly at all. 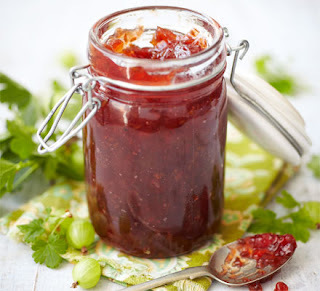 Preserves are just chunks of fruit that are uncooked, then stored in jars with their own juices and sugar. Personally, I prefer jam. Though jelly is easier to spread, I like the consistency of jam better. The flavor is nearly the same though, so it's all about the organic mouth-feel of jam that I enjoy more.